Moving into a new house? Not sure how to plan a party for your guests? Looking for unique dessert ideas to elevate your party? Or are you looking for the best gift to give your hosts on this special occasion? Housewarming is one of the most cherished and valued events in a person’s life. 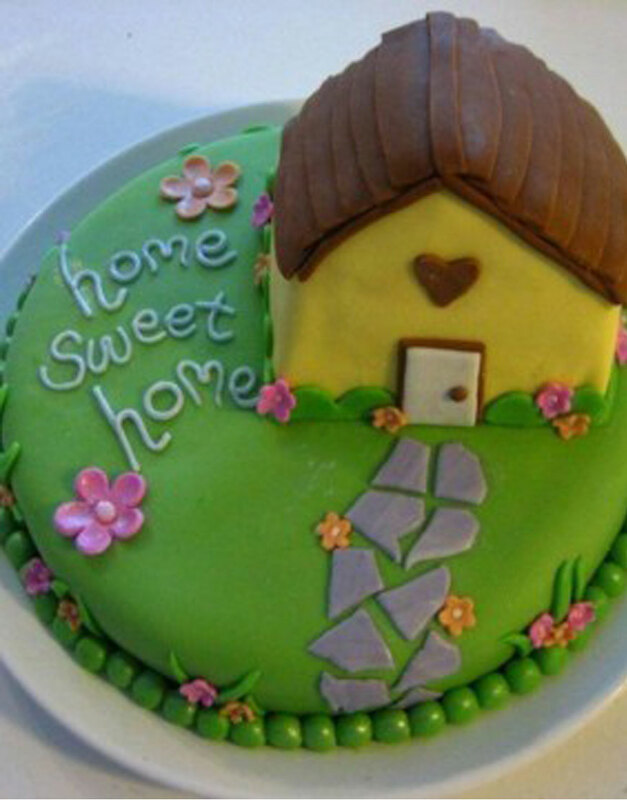 A scrumptious housewarming cake like this Home Sweet Home Cake from Gurgaon Bakers can elevate your event to the next level. Compliment your special day with one of our unique creations from the best bakery in Gurgaon. All our cakes are handcrafted and look not only stunning but also taste delicious. To order cake online in Gurgaon visit GurgoanBakers one of the best bakeries in the city. Choose from a vast array of designs, exotic flavours. Type in your personalised message to be printed on the cake and have your cake delivered right to your home at no extra costs.